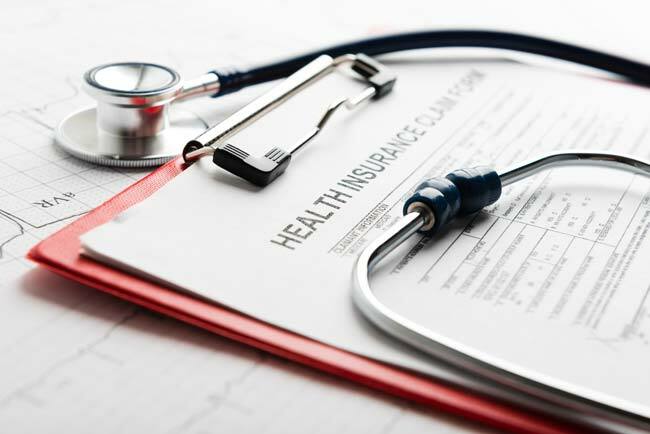 Pearland Family Dentistry participates with most major insurance companies. We know that filing insurance claims can be confusing and stressful. 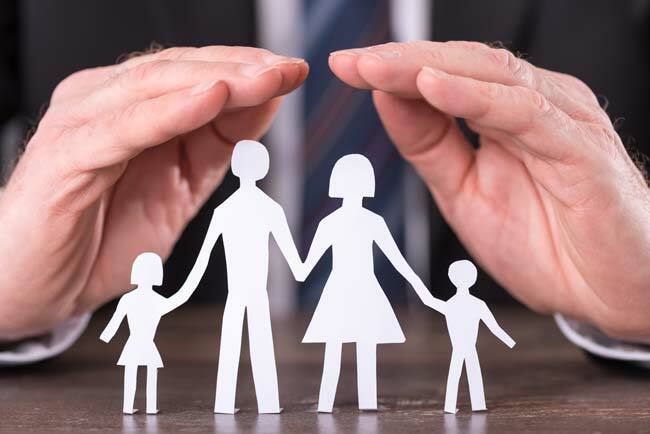 In order to help, we’ll contact your insurance provider and find out exactly what is covered under your plan. This refers to treatment recommended by the dentist. It is mentioned on the fee schedule and is accepted under the regulations of your dental insurance group’s plan. 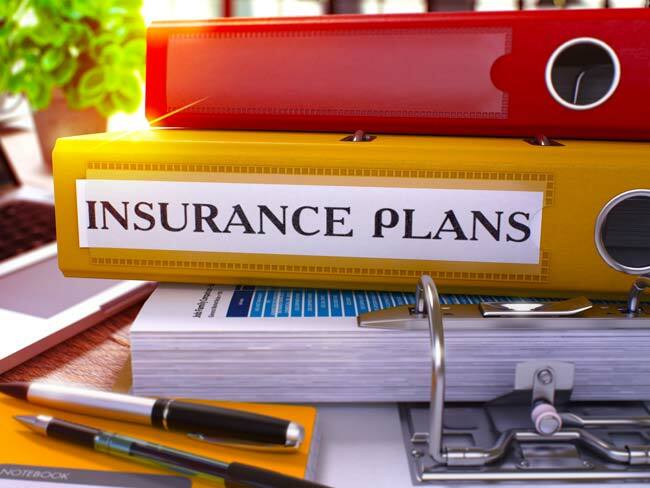 What’s the difference between PPO, HMO, indemnity, & discount insurance plans? Traditional insurance will reimburse dentists or members at the dentist’s Usual, Customary, and Reasonable Fee (UCR). This enables subscribers to go to all kinds of dental offices instead of staying limited to a certain dental office. 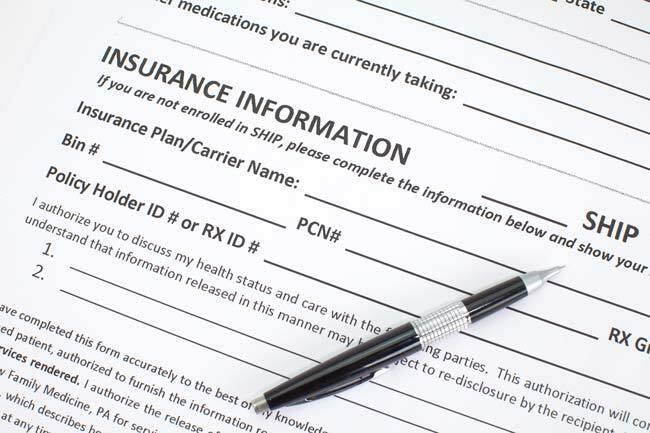 Abbreviation for Preferred Provider Organization, PPO is the most common type of insurance. They offer members a list of dentists (those who are participating) to choose from. Every dentist on the list has agreed to a fee schedule which is lower, allowing you to make cost savings. Plus, they also help with insurance billing. Most of the companies pay half the price on major treatments (partials, bridges, crowns), 80 % for the basic care (such as fillings), and as much as 100% for the preventative care (basic cleanings, x-rays, exams). Generally, the annual maximums can range between $1,000 and $2,000. This is also called prepaid or capitated insurance, designed to offer members basic care at the lowest possible rates. Patients have a limited selection of dental providers that they can go to. An HMO generally doesn’t pay for the services rendered. The fees are typically reduced by a great margin, but the patients are solely responsible to pay the doctor.